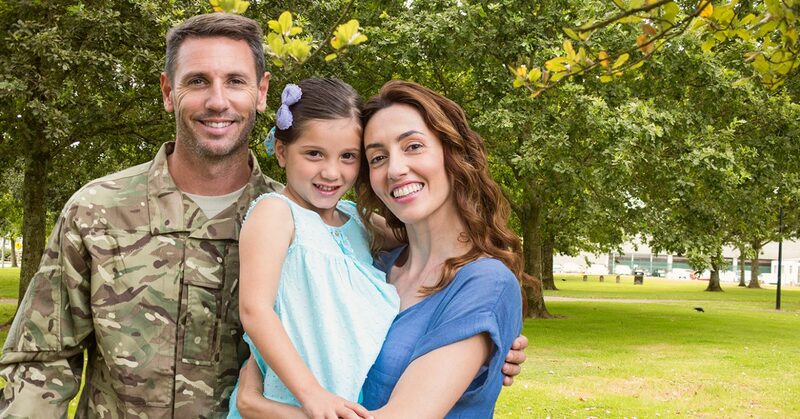 If you served in the military between 2003 and 2015, were issue the now discontinued Dual-Ended Combat Arms™ earplugs, and suffered hearing loss or tinnitus, then you may be entitled to compensation. The 3M Company is one of the largest multinational conglomerates companies operating in many different fields of industry. The 3M company and its predecessor Aearo Technologies held the exclusive contract with the Department of Defense to produce the CAEv2 ear plugs for the Military. 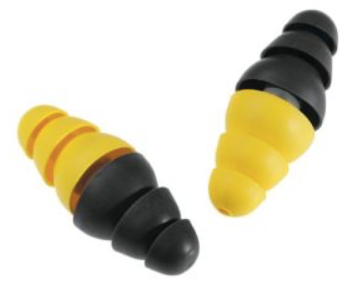 It is alleged that the Combat Ear Plugs were defective in their design due to a flaw that resulted in the ear plugs being too short for proper insertion into the user’s ear, which allowed the ear plugs to fail by gradually loosening making them ineffective. 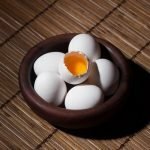 In the July 2018 Federal Lawsuit against 3M, it is alleged that 3M (and its predecessor Aearo Technologies) knew about the defective design as early as 2000, but failed to disclose it to the Government and continued producing and supplying the ear plugs to the military service personnel. Aearo Technologies was acquired by 3M in 2008. Did you serve in the military between 2003 and 2015? Where you issued the Combat Arms CAEv2 earplugs? These types of cases are complex and multifaceted. Seeking the counsel of an experienced defective product attorney who is well-versed in dealing with insurance companies, product manufacturers and other liable parties can help to ensure that you receive maximum compensation for your injuries and losses. 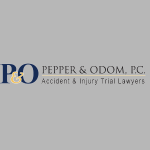 If you’ve suffered hearing loss or been diagnosed with Tinnitus, our compassionate and experienced defective product attorneys at Pepper & Odom Law Firm can help. Contact us online or call toll free 888-498-4516.